Finding a job can be an extremely stressful experience, especially when you’re unsure of what kind of industry you want to have a career in. Whether you have a degree or not, there are countless numbers of careers you can explore and pursue. Finding a career in an established, reliable, and exciting industry can be like trying to find a unicorn at the park next to your home. In today’s blog, Freight All Kinds, the best freight management company in the United States, will go over some of the most popular jobs in the freight industry today. Keep reading to see what kinds of careers you could get in the freight industry, or contact Freight All Kinds today to answer any questions. When you think of a truck driver, chances are you think of a burly guy with a bad attitude in cut off flannel, a trucker hat, aviator sunglasses, and dirty denim jeans. While there are truck drivers that may look like this, most truck drivers are professional and take their careers very seriously. Truck drivers are responsible for transporting thousands of pounds of goods and products around the state or country, all while trying to safely control a 40 ton vehicle. They run a tight schedule, having only so much time to make all of their deliveries in a day, some of which could be hundreds or even thousands of miles away from where they started. While some truck drivers haven’t always been depicted in the best light in movies and TV shows, most truck drivers are mild mannered, professional, and well educated individuals who all love their job. Truck Drivers meet new people every day while also seeing new and exciting environments. They aren’t tied down to an office or cubicle, and most even have the opportunity to pick their own schedule or routes. 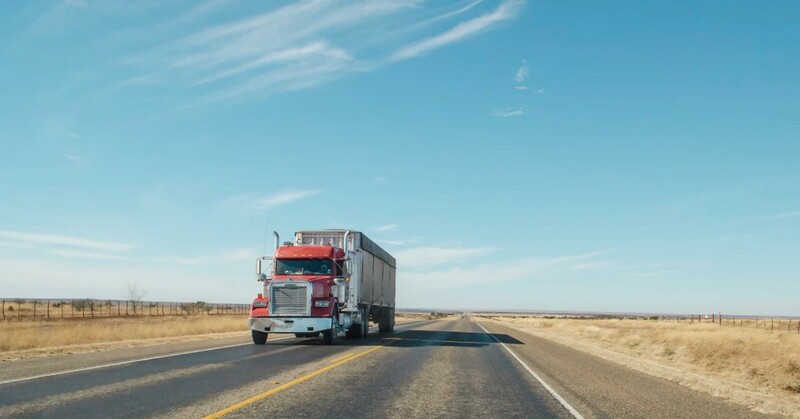 If you have a clean driving record and you’re someone who doesn’t like being forced to work in a cubicle, then a career as a truck driver may just be right for you. Working completely behind the scenes, dispatchers are integral in getting shipment where it needs to go. Creating schedules for all of the truck drivers they oversee, dispatchers also help optimize routes, helping to find the quickest and safest course for each driver and shipment. Dispatchers do more than just scheduling though. Freight dispatchers also keep records of each driver’s daily logged time or work, making sure everything is correctly reported. They also monitor each driver’s available time as well as the equipment each driver has on their route. Dispatchers have great attention to detail as well as strong communication skills that help them complete their daily tasks. When working with a freight management company, freight brokers are in charge of overseeing accounts that are assigned to them. Freight brokers work to make shipping easier for their clients. Whether it’s comparing prices for carriers and shippers in order to find the right fit, or compiling comprehensive shipping reports for their clients, freight brokers are constantly working to create business for the companies that hire them. They also act as reputation managers, meaning they work to help resolve any issues that may come up during the shipping process. If you’re looking to get a new job in the freight industry, then Freight All Kinds is the perfect place to start your new career. We offer freight shipping jobs all across the United States, some you can even work from home. Learn more about Freight All Kinds, browse any job openings we currently have available, or contact FAK to answer any questions you may have.